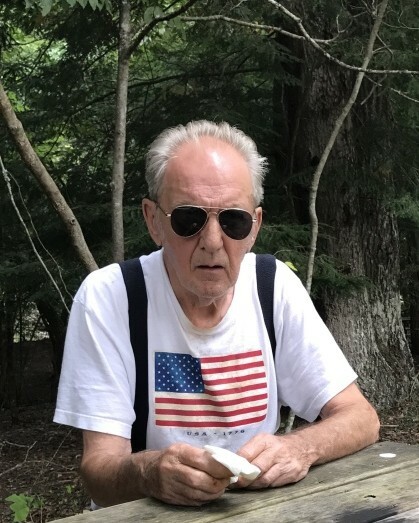 Robert Johnson, 80 of Sparta, Tennessee passed away on Sunday, July 8, 2018 at his residence surrounded by family, who loved him greatly. Born May 17, 1938 in Harvey, Illinois, he was the son of the late Alberto and Lillian Schlaudroff Johnson. Preceded in death by his loving wife Dianne, sister Charlotte and brother Robbie. He is survived by his sons Robert Johnson, Jr. (Mary Jane) of Walling and Richard Johnson of Chicago Heights; his daughters Vikki Gardner of Plainfield and Tammy Hoover (Jerry) of Sparta; his sisters: Judith Batchlor of Missouri, Lynn Slattery of Illinois, Becky Strassenburg of Indiana and his brother Richard Johnson of Oklahoma. Also survived by five grandchildren Krystal Gandrimas, Niki Reavis, Richard Kunkel, Kathy Gardner, Ashley Youngblood and several great grandchildren. 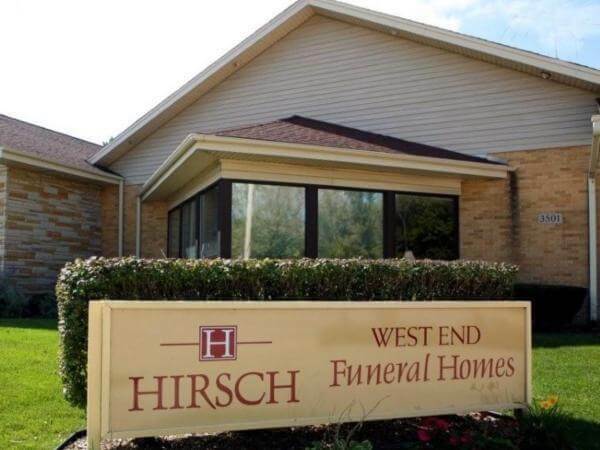 Funeral services will be held on Friday, July 13, 2018 at 11:00AM at Hirsch WestEnd Funeral Home in Matteson, IL. Burial will follow at Cedar Park in Calumet Park. 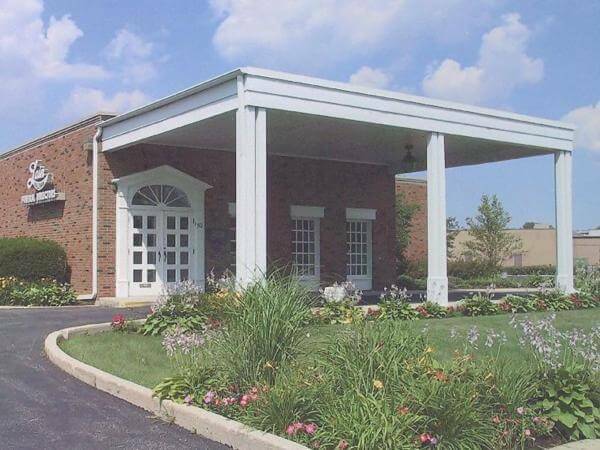 Visitation held on Thursday evening from 5:00 until 8:00PM at the funeral home in Matteson.